Home Pet shops – Hell holes? Pet shops – Hell holes? In recent times Sri Lanka has witnessed a flurry of activity vis a vis the opening of pet shops, which one and all are to put it simply, HELL HOLES. Animals, birds and other pets are shoved into minute cages where they can barely breathe, they can’t most often sit or stand in them, they merely crouch in their cages, food and water is almost nonexistent and to make matters worse, these cages are placed out in the hot, burning sun, without any shade, and very often are in danger of being mowed down by reckless motorists. To begin with pet shops if they are to exist [though I personally don’t think they should] need a set of guidelines and rules that govern the people who run them. If while selling a pet that pet is kept in conditions that are inhumane, the people who go on to buy these poor creatures then think that this is the manner in which they should be kept. Worldwide zoos are now being abolished and abhorred. Why then are pet shops being allowed to flourish? 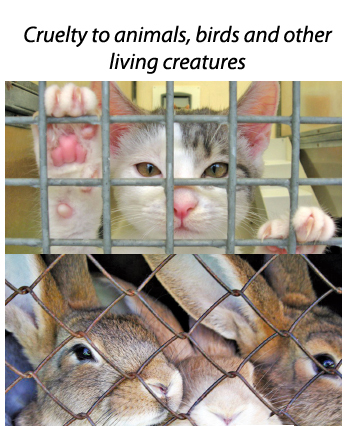 No living creature human, animal, bird or reptile should be confined. It goes against everything that is natural and humane. Ask yourselves – why are prisoners confined? because they are considered a threat to society. A family pet is something you take home to be a part of your family. Why then confine it to a cage? A pet should be part and parcel of the family. That’s why you bring home a pet. Both people who wish to own a pet as well as those who run a pet shop need to be made aware of the fact that animals and birds too have rights. This brings us back to the problem of the Animal Welfare Act which is still on hold. Sheer humanity should prompt us to realize that animals and birds need to be treated humanely. You don’t need to have rules and regulations to make humans behave humanely. However alas that seems to be the case today. 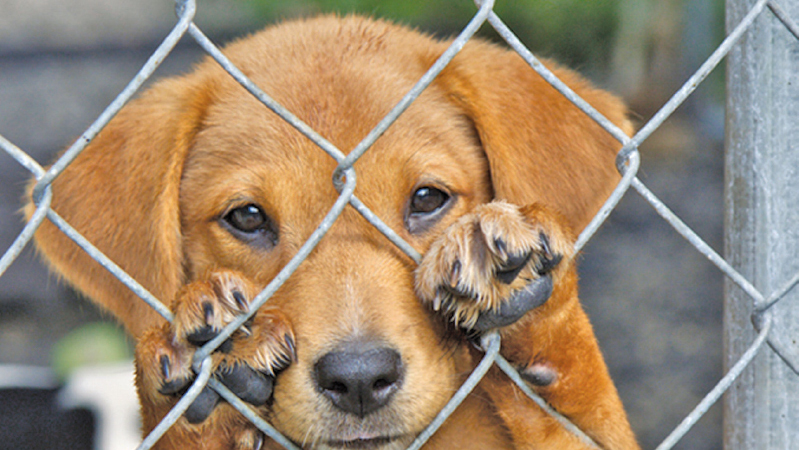 To begin with the government has to take steps to enforce regulations regarding the breeding and selling of pets. Spot checks need to be done. Transgressors need to have heavy fines imposed on them and penalized as well. Sri Lanka prides itself on being a country that practices the teachings of Lord Buddha who advocated kindness towards animals and all living creatures. The fact that we don’t even have laws governing Animal Rights is an absolute disgrace and this in turn gives rise to unspeakable abuse towards animals. It is high time Sri Lanka takes into account the fact that animals and all other living creatures have their rights too!